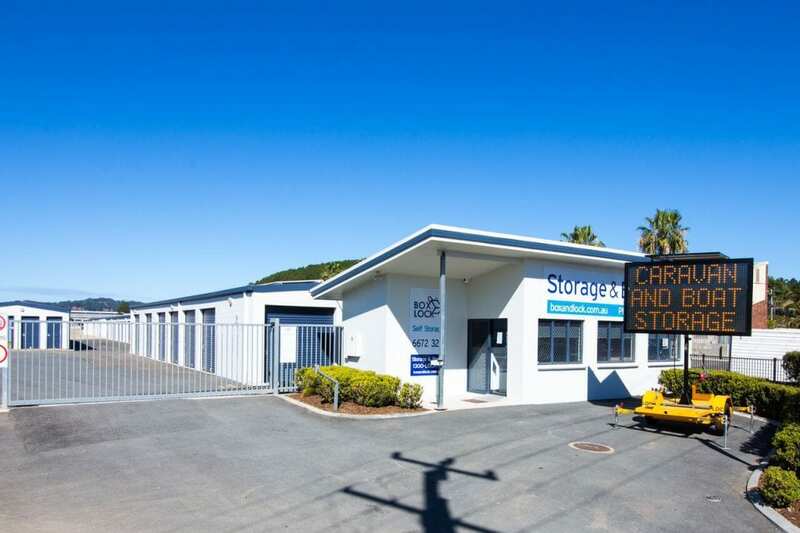 Safe and Secure Self Storage Solutions in Nerang and Murwillumbah. 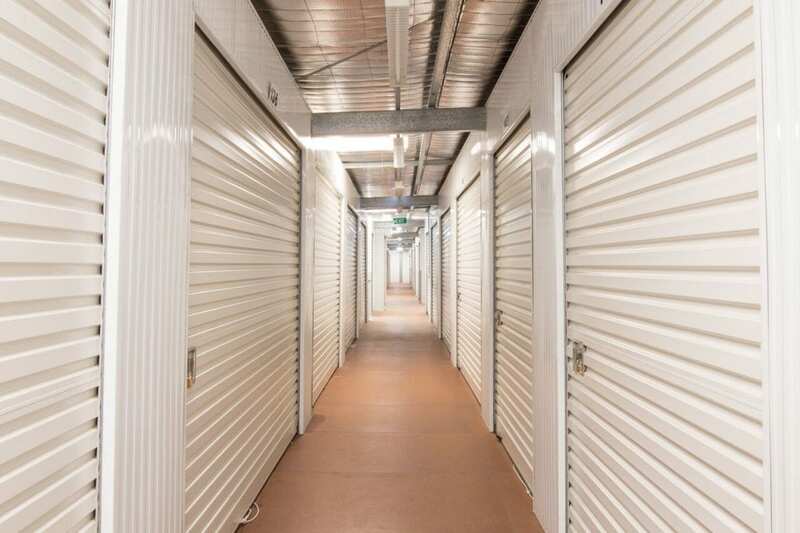 At Box and Lock we are proud to offer quality self storage units with a variety of sizes to suit your needs, whether that be for commercial, residential, or recreational storage. 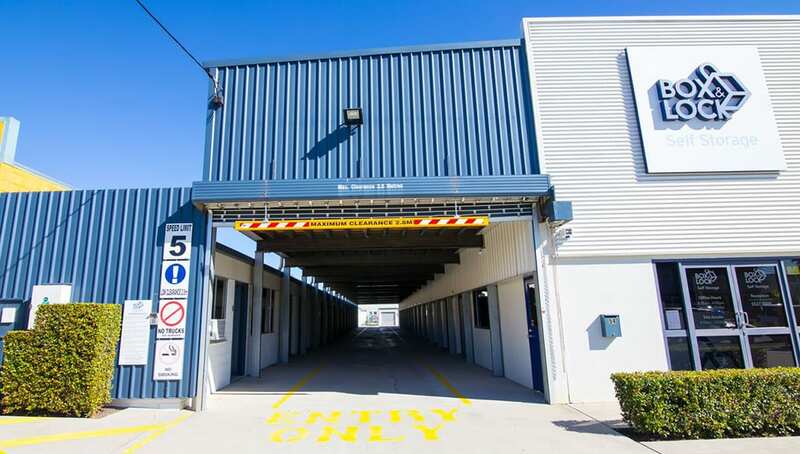 Box & Lock Self Storage is located in Nerang and Murwillumbah giving you two convenient locations to safely store your goods and have peace of mind knowing your belongings will be secured and monitored 24/7 with the latest security features. All self storage units are secured with your own padlock, and unique PIN code for gate access. 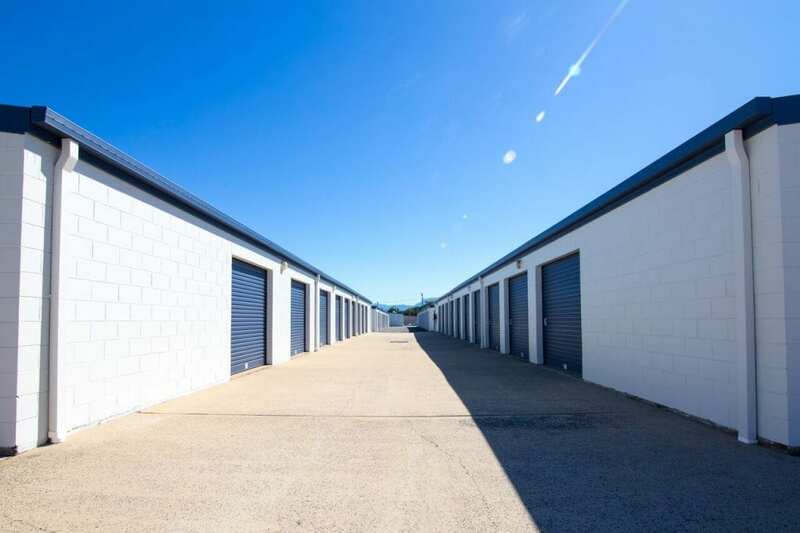 A wide spectrum of self storage unit sizes allows for a rental plan priced to suit your budget! 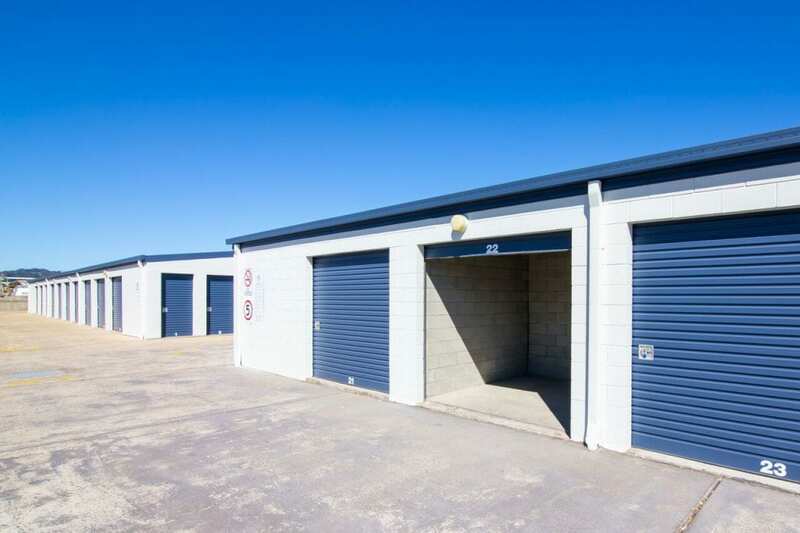 We highly recommend that you view our range of unit sizes before your move. 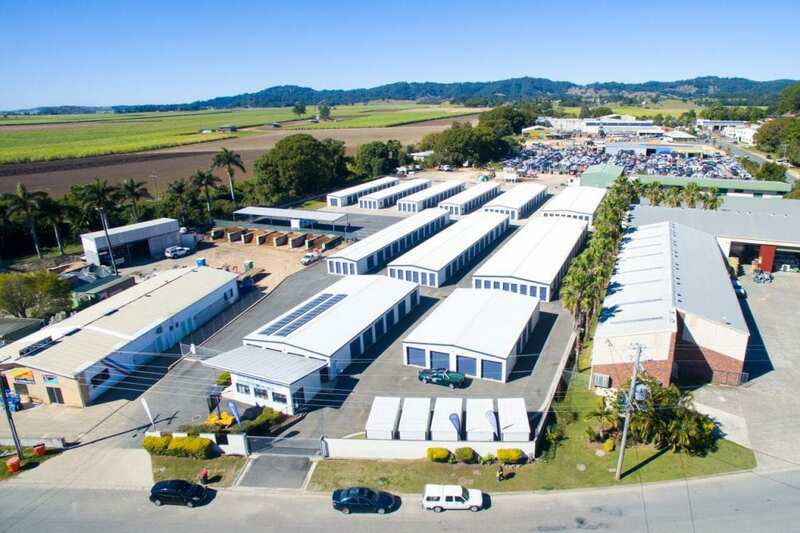 Viewing our self storage facilities is as easy as visiting us at our Nerang or Murwillumbah locations – you can also take the opportunity to discuss your packaging needs with one of our expert storage staff. Helping you make the move! If you’re finding you need some extra space give us a call. 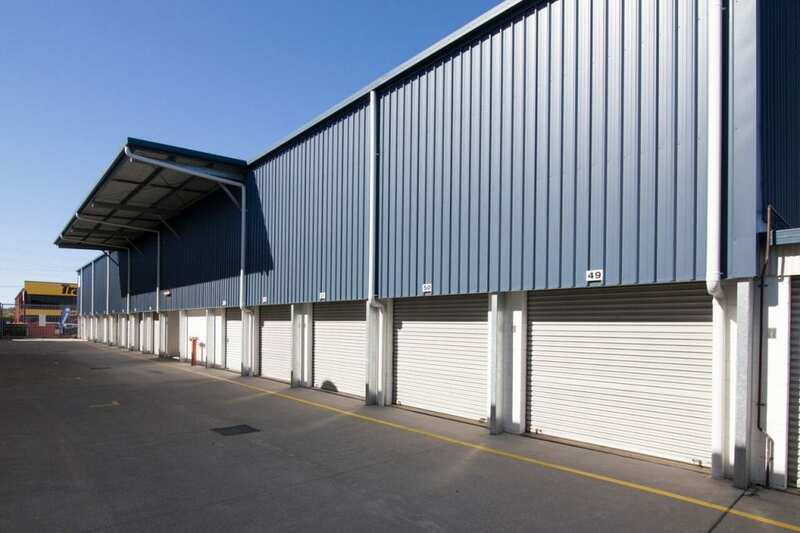 We have a variety of unit sizes to suit your needs and budget. 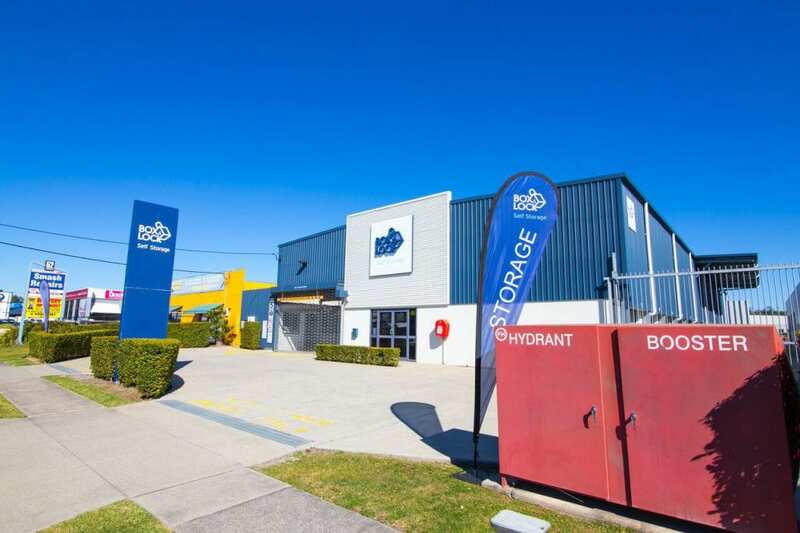 Why Choose Box and Lock Self Storage? Thank you for your professionalism and support during our house relocation and storage of our RV. I stored my household goods with Box and Lock in Nerang for over 6 months whilst my house was being built. The staff were so friendly and couldn’t have done enough to help with my move. I even got a discount for long term storage which was nice .Thank you so much to Jason and staff for all of your help. Clean facility and awesome staff!!!! 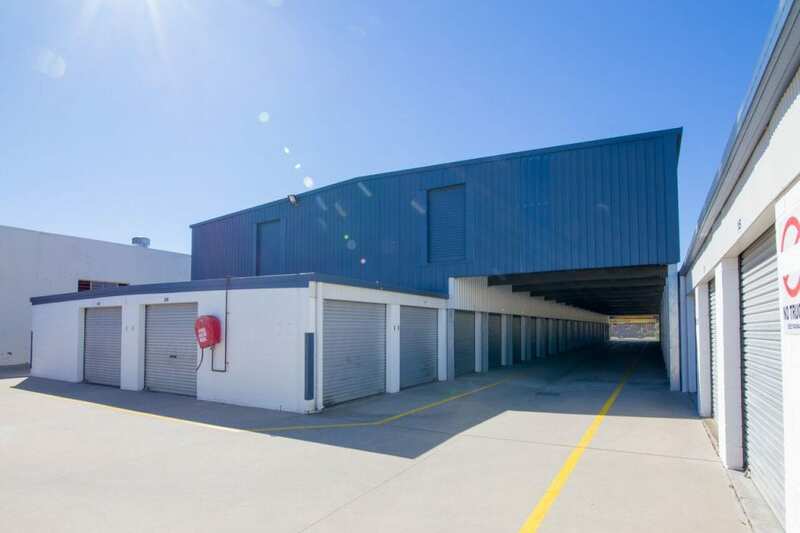 Secure your storage unit today! Booking with us is easy, simply call to make a booking or send through an enquiry with your requested unit size, and required length of stay! 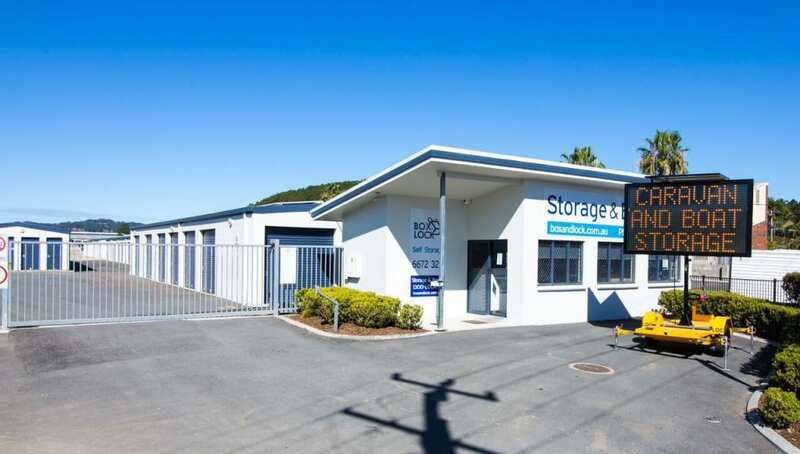 Box & Lock Self Storage is located at Nerang and Murwillumbah giving you two convenient locations to store your goods and peace of mind that your belongings will be secure at all times.